There is no data to suggest that homosexuals in an army can adversely impact its valour or morale. The experience of various countries shows Armed Forces actually benefit from leaving soldiers’ personal lives alone. The world has come a long way since ancient times, when homosexuality was considered natural in the armies of Sparta, Greece, Japan and the great Roman legions. 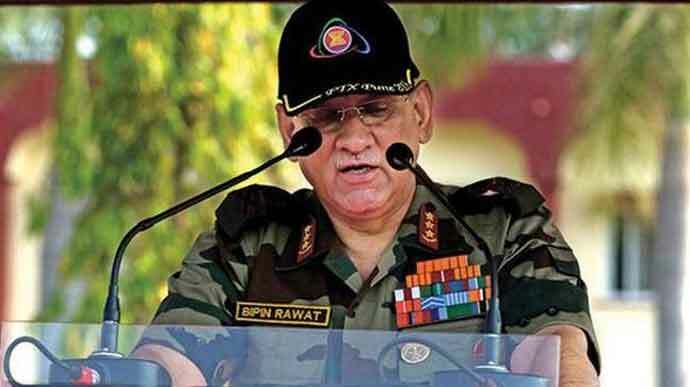 On January 10, 2019, General Rawat, Chief of the Indian Army, was asked in his annual press conference how the decriminalisation of homosexuality by the Supreme Court would impact the Army. When General Rawat replied that gays were not acceptable in the army, he was echoing the sentiments of the top brass in armies across the world. “Aap logon me chalega to chalne do. 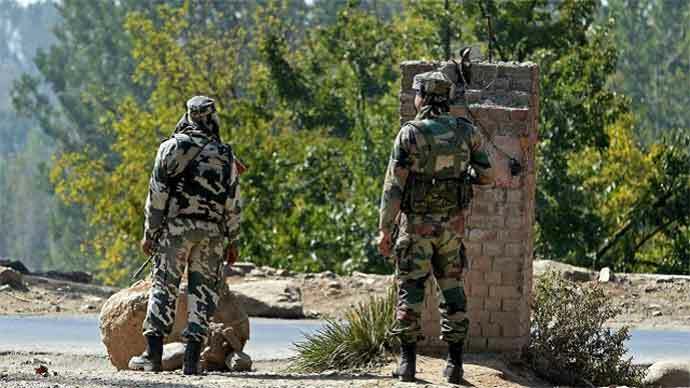 Humare yahan nahi chalega (It can happen with you people, but we will not allow this to happen in the army.) 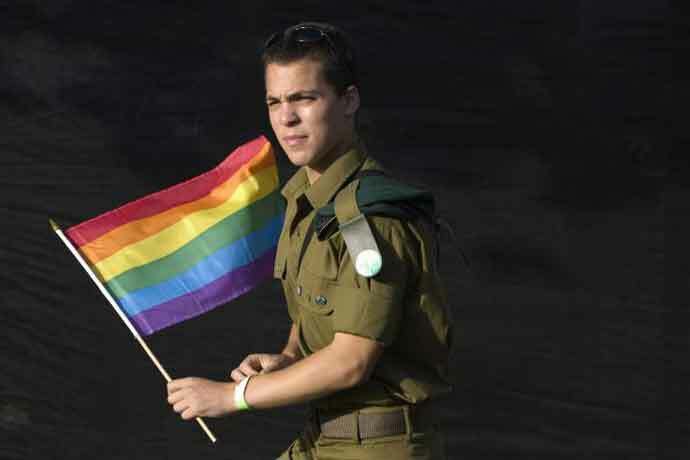 In the army LGBT issues... are not acceptable. We will still be dealing with them under various sections of the Army Act…We are not above the country’s law but when you join the Indian Army, some of the rights and privileges you enjoy are not what we have. Some things are different for us, but we are certainly not above the Supreme Court,” General Rawat said. In spite of resistance all along the way, Armed Forces around the world are slowly coming to terms with changing realities. In 1992, the Paul Keating government in Australia lifted the ban on gays and lesbians serving in the Australian Defence Forces. 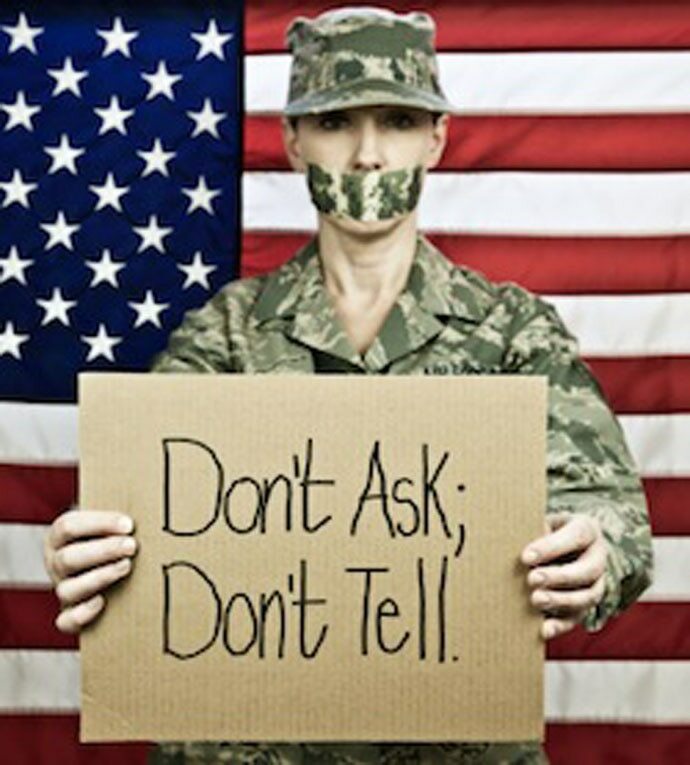 ‘Don’t ask, don’t tell’ (DADT) was the official United States policy on military service by gays, bisexuals, and lesbians, instituted by the Clinton Administration on February 28, 1994. The policy prohibited military personnel from discriminating against or harassing closeted homosexual or bisexual service members or applicants, while barring openly gay, lesbian, or bisexual persons from military service. On January 12, 2000, the long-standing ban on homosexuals in the UK Armed Forces was finally lifted in a historic move forced on the government by the European Court of Human Rights. Though the move was hailed by gay campaigners, it was very reluctantly accepted by military higher-ups. Yet, there were sympathetic voices too. In India, after the Supreme Court verdict on Section 377, the Army legal wing examined the landmark judgment, its implications, and how it was relevant for the Army. On February 2014, the first-ever global ranking of countries by inclusion of LGBT and transgender personnel in the Armed Forces, brought out by the Hague Centre for Strategic Studies, ranked more than 100 Armed Forces. At the moment, the Indian Armed Forces are among the least gay-friendly in the world, while Britain’s military is the second most homosexuality-friendly. According to the survey, India is in the last half of the list, recording only 34 out of 100 in its LGBT score. New Zealand’s military, found to be the most gay-friendly in the world, scored 100. The survey states that India is well below countries like Liberia (38), Sierra Leone (47), Congo (49), Rwanda (52) and Nepal (55). If General Rawat is making a case for morality, that is not worth discussing, as he himself says, “We are not modern…we are not westernised…we shall see what happens twenty years later” (though one suspects that is an optimistic estimate, considering how fast the winds of change are blowing). However, if he is concerned about the deterioration of morale and the deleterious effect it would have on the combat capability of the army, that is well worth examining. It is essentially this apprehension that has been common to all Armed Forces the world. The 1981 US military policy stating that “homosexuality is incompatible with military service” was based on the premise that a gay military member’s presence “adversely affects the ability of the Military Services to maintain discipline, good order, and morale.” Congress codified this unit cohesion–based argument in the Don’t Ask, Don’t Tell law of 1993. The 1981 policy also raises concerns about the military’s ability to “recruit and retain members of the Armed Force” if gay individuals were allowed to serve. And in 1993, the debate also highlighted health issues, specifically HIV/AIDS and the safety of blood supply. No study has been carried out in India on LGBT practices in the army as it is a taboo, not to be even discussed or entertained. But in other countries, such studies have been carried out. Researchers of the RAND Center for Military Health Policy Research “found themselves unpopular in the eyes of some US military leaders” when they submitted their first report on homosexuals in the military in 1993. 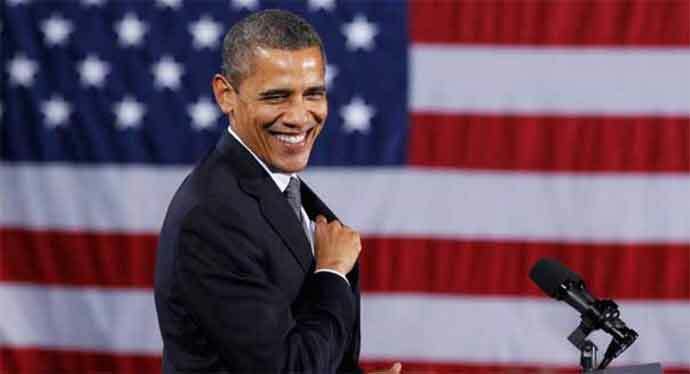 Their conclusions — both in USA and European countries — declaring that sexual orientation was “not germane” to military readiness and characterising the issue as one of conduct rather than orientation were contrary to what the Pentagon had expected. Since 1993, their surveys have continued to find that the performance of a group influences its cohesion more than cohesion influences its performance. Interpersonal liking is not essential to effective unit performance. Military environments have traditionally been associated with dominance, aggression, physical strength, and risking one’s life. These characteristics have been viewed as principally masculine attributes. No scientific evidence has been produced as yet to suggest that homosexual, bisexual, and transgender individuals are necessarily less capable of providing the skills and attributes that militaries require. 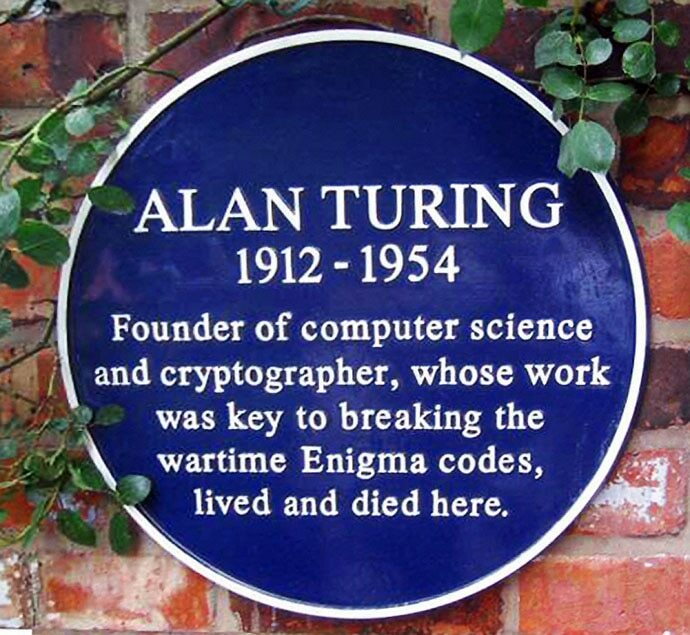 One remembers Alan Turing, a homosexual, who cracked the Enigma Code during WWII, which achievement was instrumental in the Allies winning the war against Nazi Germany. The only reward he received was public shaming for his sexual orientation — which led him to commit suicide. LGBT participation in the Armed Forces is a matter of justice, equality, and human rights. If people are willing to serve their country, then they deserve to be recognised for who they are. Whether in war or in peace, the personal and collective identities of human beings run far deeper than the sabre-rattling displays of military machismo.